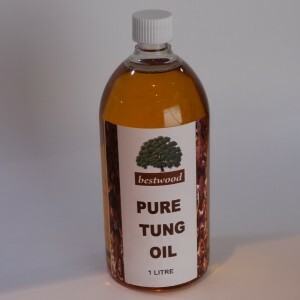 Pale amber non-cloudy Tung Oil – see our clear containers. 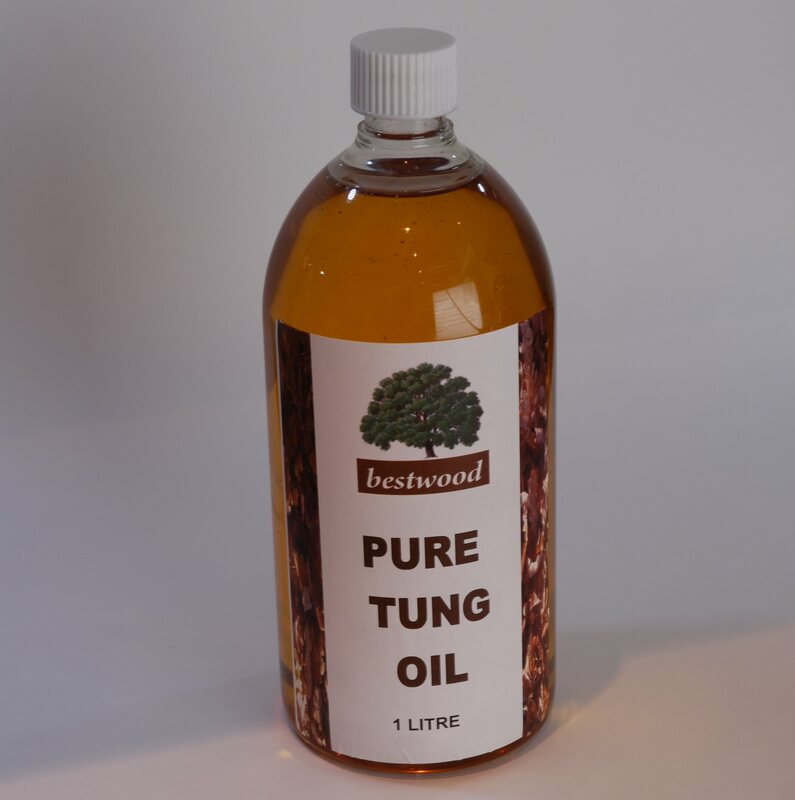 100% Pure Tung Oil, nothing else added. 100% natural. Contains no driers or other additives. 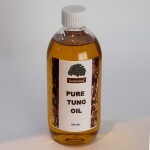 100% solids, no solvents or VOC’s. The finest natural protection for wood you can buy!